The Roxie Theater recently received $63,000 in assistance from the Mayor’s Office of Economic and Workforce Development. While some of it went to rent, a good portion went to fixing up perhaps one of the Roxie’s coolest features: The Little Roxie — a go-to spot right next door for obscure documentaries and indie films. The 47-seat theater received a “state-of-the-art” Christie digital projector, 5.1 Dolby surround sound, audio description headsets and captioning devices for ADA accessibility, acoustic panels in the screening room, and general aesthetic improvements throughout the theater. 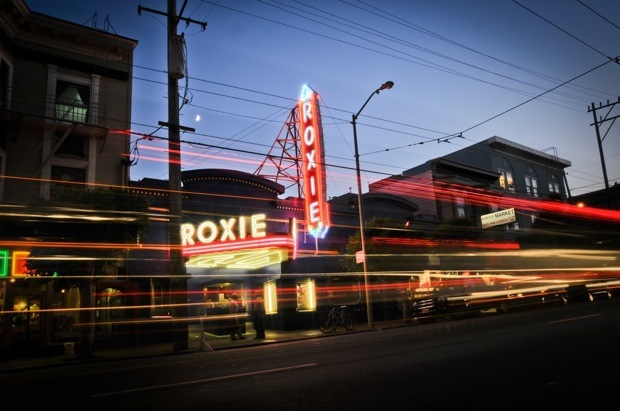 “As a former director of a nonprofit arts organization, I know how vital places like the Roxie are to our culture and our neighborhoods, and I also know how challenging it can be to keep these places up and running,” said Mayor London Breed in a statement. Please watch this film and lobby for the Roxie to show it. It is the ultimate film to show during the Border Crisis.